The personal story of Frank Lloyd Wright is a complex one, but for many of us there is no disputing the genius of this architect. Taliesin West was the home of Frank Lloyd Wright. It is the first property to be made freely available online using digital technology to “attempt” to capture the spirit of this amazing residence and studio. 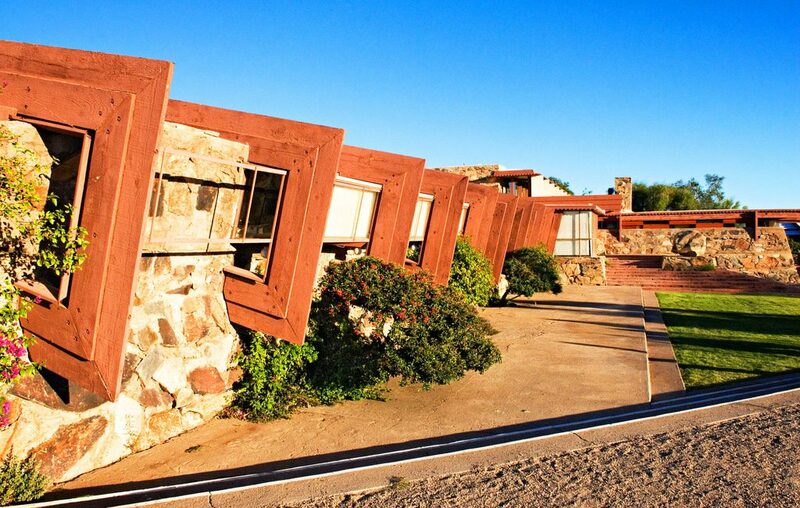 The online Taliesin West experience was created using technology and services from Leica Geosystems, Multivista and Matterport. It goes beyond traditional 3D renderings, documentation, and virtual online tours by capturing the property from every dimension – the exterior grounds and the interior home along with architectural details including 3D views and floor plans. As you can see Wright was an innovator and I have to believe he would have been very interested in 3D technology. Wright was obsessed with the details of his designs. He wanted to specify the table settings and furniture of his client’s homes. To see more of Taliesin West click here. The video below shows the property in point cloud form. The point cloud is a dimensionally accurate laser captured representation of the property. This type of data is invaluable for the preservation of Taliesin West and can be used to continue its legacy as a living laboratory. The data gathered for this project will inform and inspire the architectural community as well as the students that study here. The 3D Laser Scanning Industry – Where Are We? Dedicated sales staff await your call to answer any question you may have.